Here comes one of those troubled teen-triangled movie by the name of Edge of Seventeen. 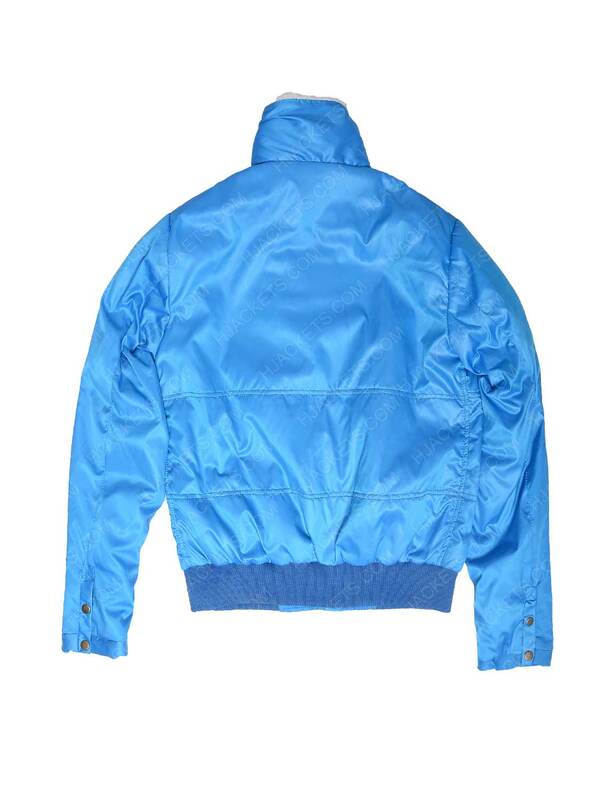 The character charm is played by The Edge of Seventeen Hailee Steinfeld Jacket who is seen dominating her kindhearted and self-centered Nadine Franklin character with utmost versatility engagement. Overall, the movie is great and what greater is the apparel appeals of Hailee amid her innocent eccentricity taking her onto the verge of suicidal thoughts and provocations. 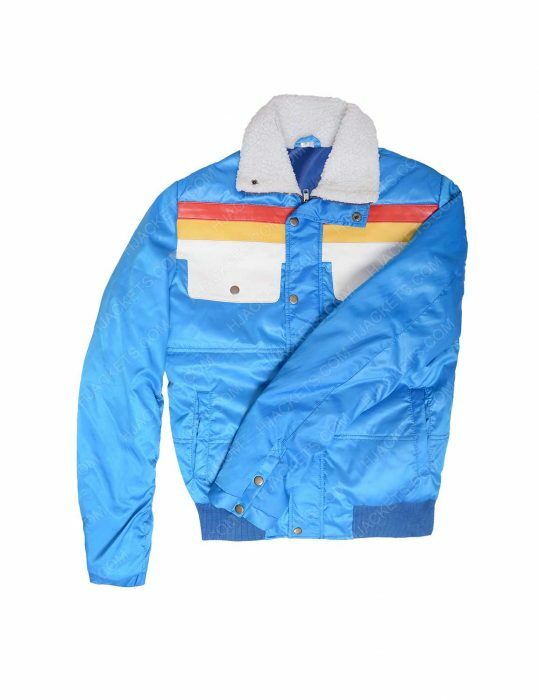 The recommended fabrication finesse you’re fascinatedly glued right here is the marine blue colored Edge of Seventeen jacket. 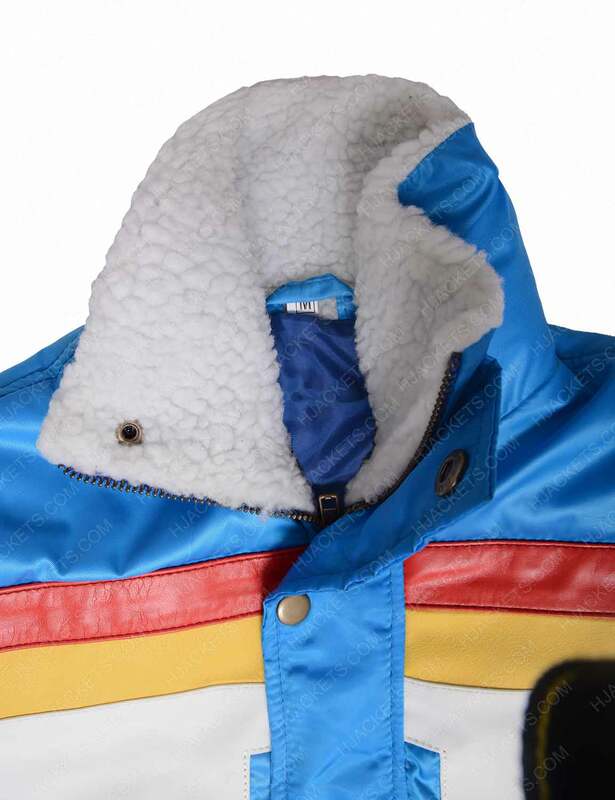 The material used in the manufacture of this precise masterpiece is the premium polyester fabric that is exceled comfortably with a first-rate inner fur lining. Totally, an awesome merchandise that is created exclusively for the schools and colleges setting specifications. This jacket is further entrenched with a fine fur shirt style collar to let you feel the outside graceful coolness right warmth from within. For letting you to upkeep with your mini basics, two flap pockets are implanted right up front. 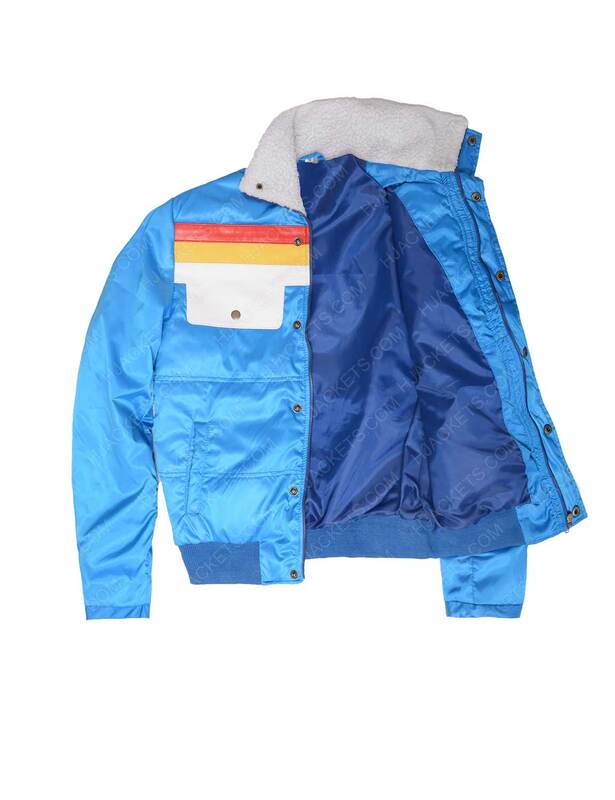 Also, the front closure is innocently incorporated with a composed button front closure and buttoned cuffs. Moreover, a tailored rib-knitted hemline is kept at the facade edge. Now get courteously personified with the Nadine jacket magnetism that covers almost all the eloquent aspects that a causal classic jacket should be endorsed with. 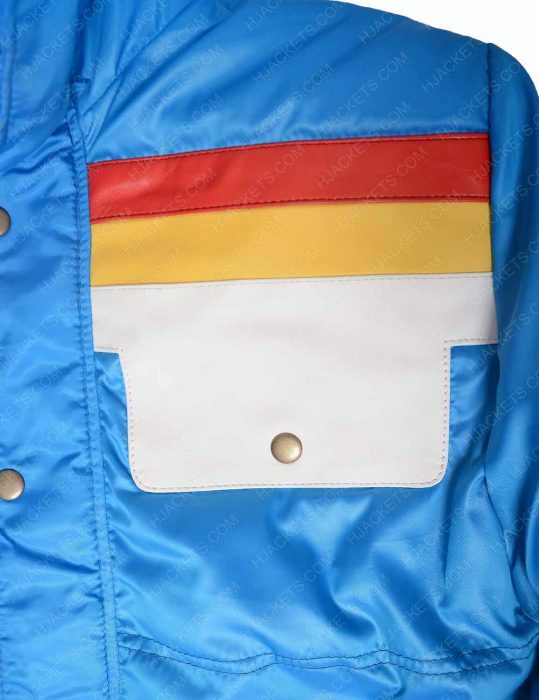 Note, that this is a limited and authentic fabric produce. Genuinely, a complete outclass outfit experience. !